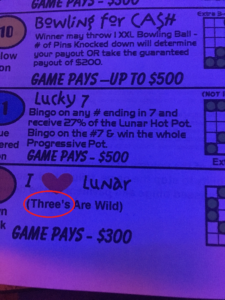 I recently went and played bingo at a local casino. 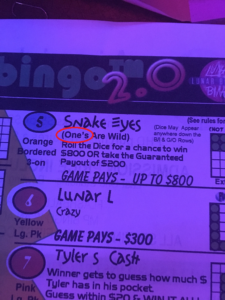 I love bingo, but am not an expert and need the instructions for each game. In other words, I actually read the instructions.